On this date in 1936 in Pennsylvania, former union head Thomas Maloney unwittingly detonated a mail bomb that had been sent to him. The bomb was hidden inside a cigar box, and Maloney, a former union official, opened it on his kitchen table. His sixteen year old daughter and four year old son were with him when the bomb exploded. Maloney and his son eventually died from their wounds. The daughter was seriously injured and required lengthy hospitalization. Maloney was not the only target of the bomber. Local school director Michael Gallagher was killed when he opened a similar package he had received in the mail. 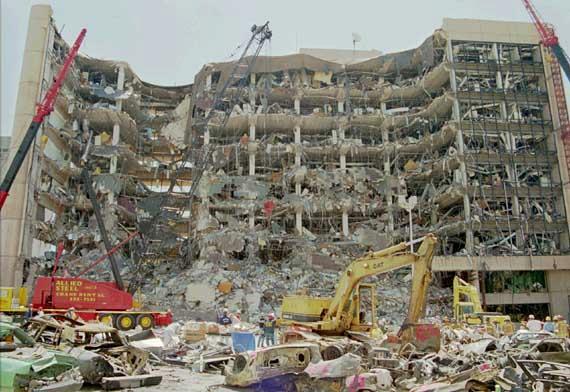 Former Sheriff Luther Kniffen, another intended victim of the bomber was spared when the bomb sent to him failed to detonate when he opened it. Three more bombs were intercepted before being opened. The press began referring to the incident as the Good Friday bombings. By July 1st, the police had arrested coal miner Michael Fugmann for the bombings. His motive was believed to be revenge for the actions of his victims during recent labor conflicts. Fugmann was tried the following September. He denied guilt, but was convicted after a two week trial and sentenced to death. He was executed in the electric chair at Rockview State prison on July 17, 1938. On this date in 1970, members of the Weather Underground accidentally detonated a bomb they were constructing in a Greenwich Village, NY townhouse. 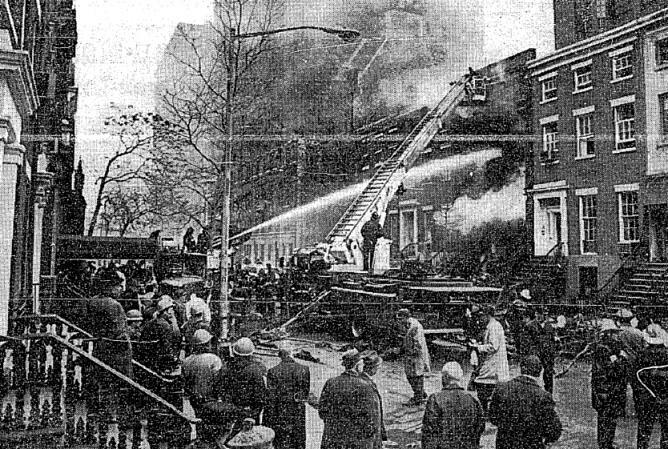 Three members of the group, Terry Robbins, Theodore Gold and Diana Oughton, were killed in the blast. Two more, Cathy Wilkerson and Kathy Boudin, were injured. Both survivors went on the run. Wilkerson surrendered to police in 1980. She served less than a year in prison. Boudin was later arrested in connection with the 1981 robbery of a Brinks armored truck in which two police officers and a Brinks guard were killed. She was convicted and sentenced to 20 years to life in prison. In 2003, she was granted parole. 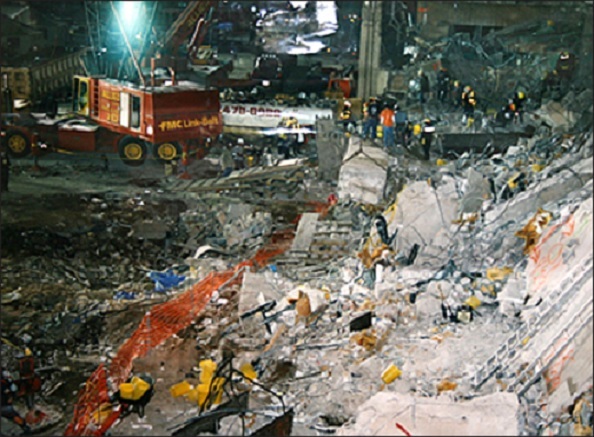 On this date in 1993, a truck bomb was detonated under the north tower of the World Trade Center in New York City. Six people were killed and over a thousand were injured. A massive task force was quickly assembled to search for the culprits. A vehicle identification number (VIN) that was found at the scene matched a rental truck that was reported stolen on the day of the bombing. FBI agents arrested Islamic extremist Mohammad Salameh as he was trying to get his deposit back from the rental company. Three more suspects were quickly rounded up. Agents also found a storage locker containing a large amount of cyanide gas. All four men were charged, tried and convicted of the bombing. The investigation led to the arrest of another terrorist cell that was planning multiple attacks in and around New York. Ramzi Youseff, the mastermind of the bombing remained at large, as did co-conspirator Abdul Rahman Yasin. In 1995, Diplomatic Security Service agents arrested Ramzi Yousef in Pakistan. At the time, Yousef was planning multiple bombings of US airliners. He was tried, convicted and sentenced to life in prison. On September 11, 2001, terrorists financed by Yousef’s uncle, Khalid Sheik Mohammad, used hijacked airliners to knock down both WTC towers. 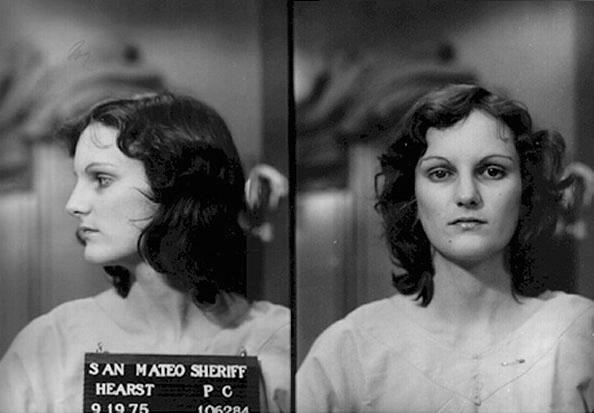 On this date in 1974, 19 year old heiress Patty Hearst was kidnapped from her Berkeley, CA apartment by members of the Symbionese Liberation Army. The following April, she was photographed holding a weapon during a San Francisco bank robbery. She was eventually arrested in September of 1975. She would later claim she was brainwashed by the SLA. The jury at her trial didn’t buy it, and she was convicted and sentenced to 35 years in prison. Her sentence was eventually commuted to 7 years, and she was granted a pardon in 2001. On this date in 1975, a bomb was detonated in the TWA baggage claim area at New York’s LaGuardia Airport. 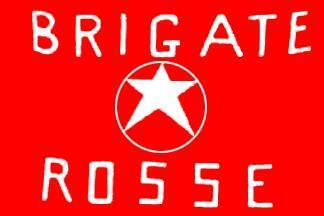 Eleven people were killed and seventy-five were injured. A Croatian nationalist emerged as a suspect, but there was never sufficient evidence linking him to the crime. The case remains officially unsolved.